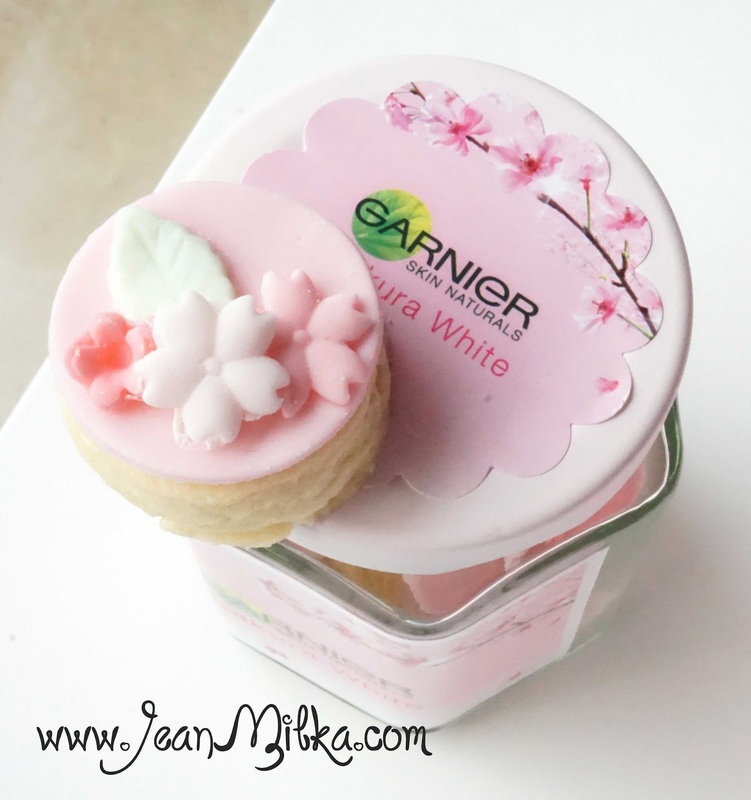 Today I would like to share new product from Garnier which is Garnier Sakura White. This is new product from Garnier. 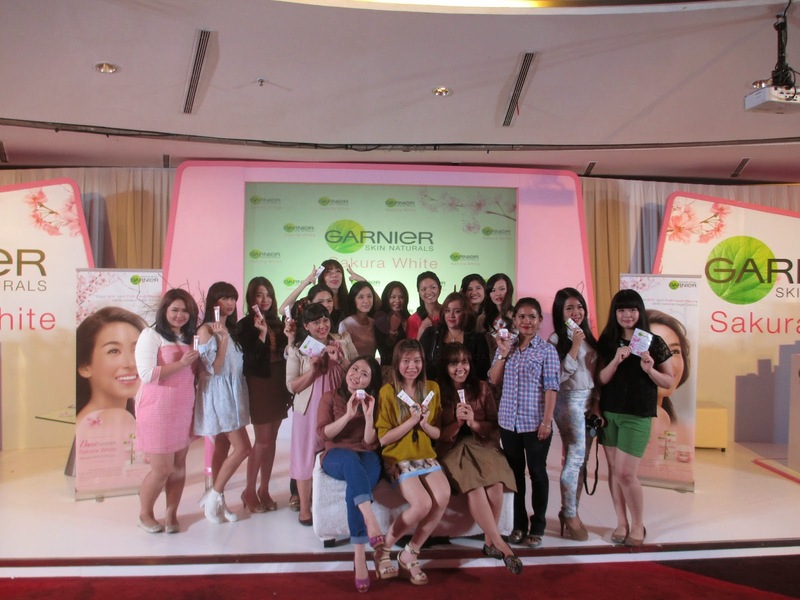 I was invited to the launching event at FX last month ^-^ Thanks to Garnier Indonesia. 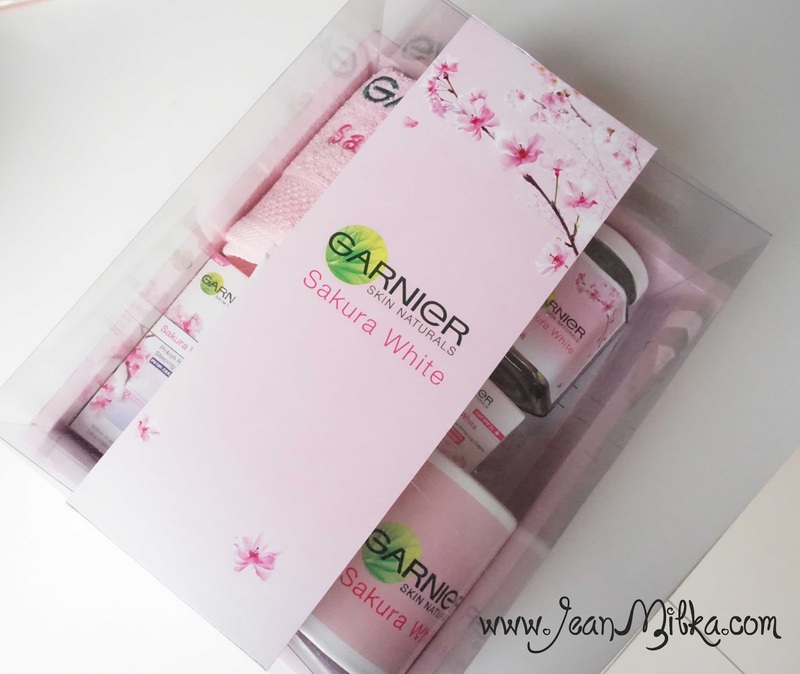 From all of Garnier product, Garnier Sakura White is the one I most excited about. Why? because the packaging is pink and I love pink ^-^. 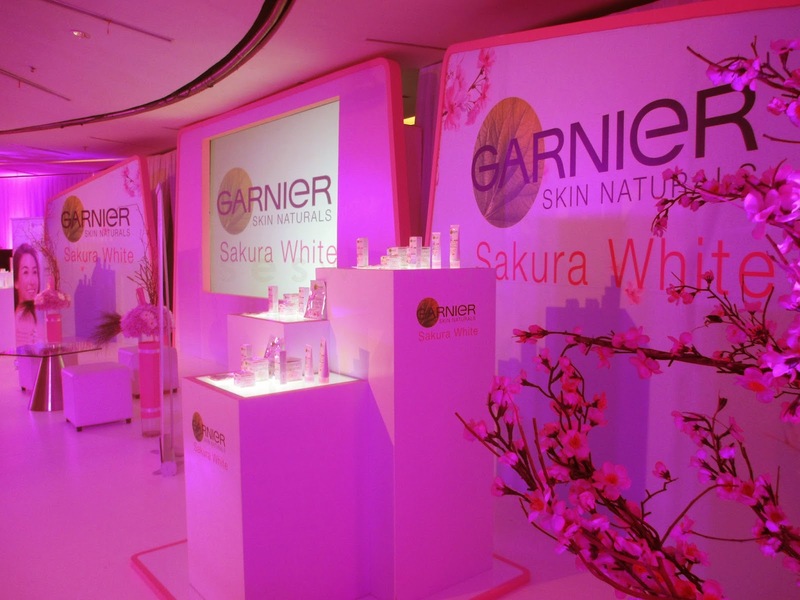 Actually I know about Garnier Sakura White from Xiaxue who is a beauty blogger from Singapore. You can check her post here. 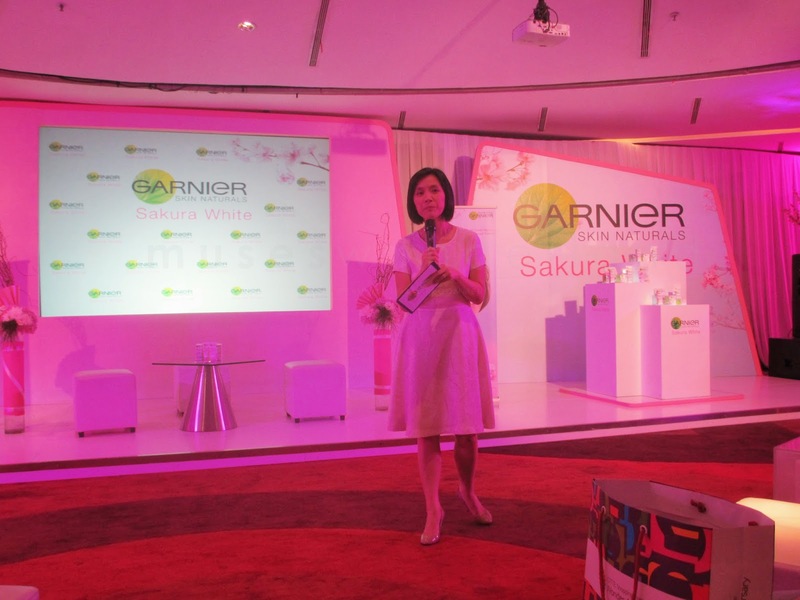 Garnier Sakura White contain Sakura extract which is claims to enlighten you skin. 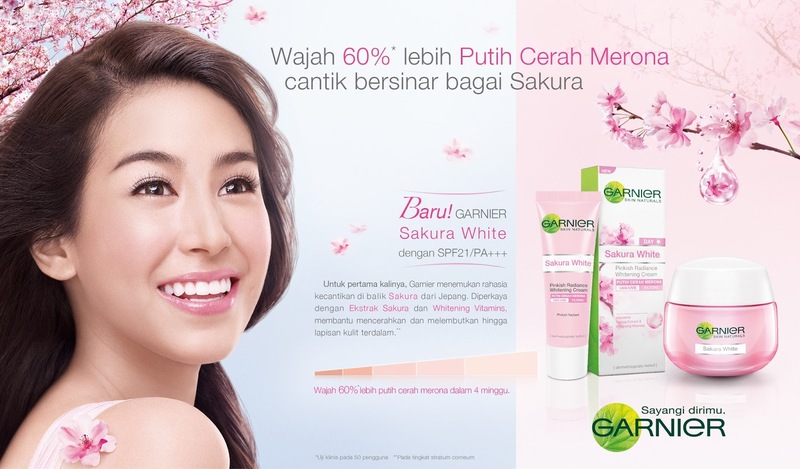 Not only that, Garnier Sakura supposed to give you pinkish white skin like most of Asian artist. I don't have problem with dull skin, but the statement about pinkish white skin? like Asian artist? hemm... sounds interesting. 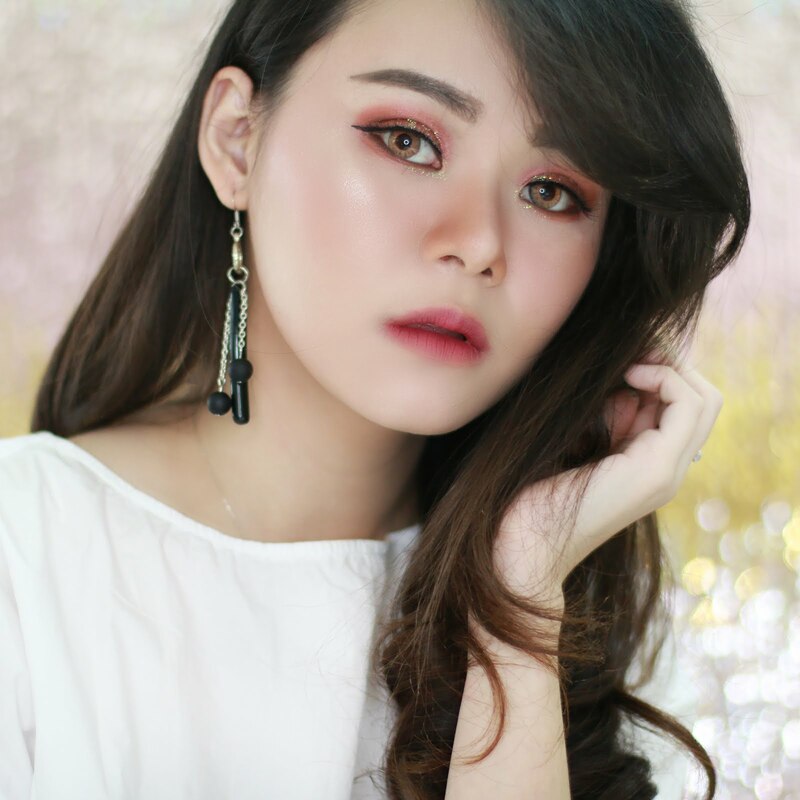 I don't know why but most of Asian beauty brand offer whitening skin care product right know. I am not fooled by that, and I believe that it take times and effort to get pinkish white skin. Keep in mind that pinkish white skin will be yours after times and effort. Garnier Sakura White has been clinically test to improve your complexion 60% more white in 4 weeks. I have tested Garnier Sakura White Foam for 1 week, but I still can't tell you anything. I probably will review about it in the future when I can give you proper review. Garnier Sakura White also contains Vitamin B3 and CG that can give you pinkish white skin also reduce your acne scars. Garnier Sakura White Night Restore : Night cream that contains 2x Sakura extract. It supposed to give you white, smooth and firm skin the next day. Garneir Sakura White Mask : I am really a sucker for sheet mask, I use sheet mask twice a week. This is the most exciting product for me. From all of this new Garnier Sakura White, I really love the packing. It combines 2 thing that I like which are Pink and Sakura. Look at the hampers that they give us. Explain a lot about the new product. 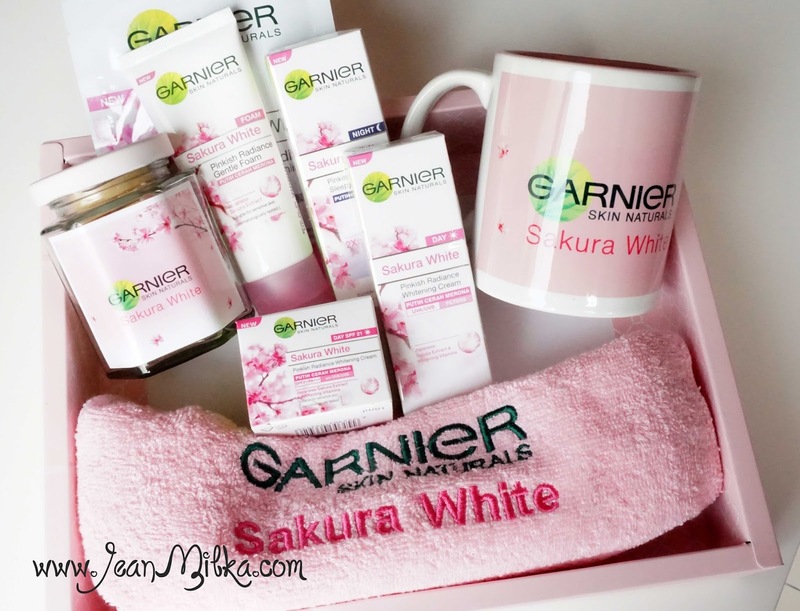 Readers : have you ever try Garnier Sakura White? 2 komentar on "New Product Launching, Garnier Sakura White"
I didn't know that's how we can test whether a skin care product will suit our skin or not. Nice tips ^_^ I'll try my new cream on my jaw line later. Thanks, Jean.